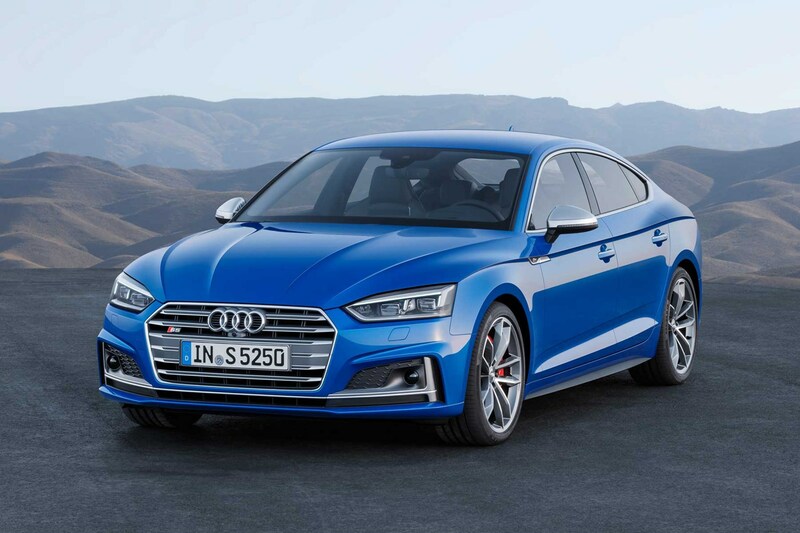 Masters of the motorway, the popular executive Audi A5 Coupe and Sportback have recently gained a new engine option – a low-emission 1.4-litre turbocharged petrol. In a range that includes the substantial 620Nm torque of the 286hp 3.0 TDI, and the devastatingly fast 2.9-litre V6 Biturbo RS 5, it’s hard to see where there’s room to expand, but Audi has looked to the entry-level end of the lineup. The previous most affordable petrol option for company car drivers, the 2.0 TFSI has some pretty impressive specifications – a low 124g/km and strong 51.4mpg claimed economy, 190hp, 320Nm and a 0-62mph time of 7.3 seconds with the seven-speed S Tronic automatic gearbox. Covering all the bases, with petrol refinement and reserves of power for efficient cruising, it’s a compelling argument for moving away from the usual diesel choice. Audi has nevertheless introduced a model below the 2.0 TFSI, with a 1.4-litre petrol engine. Producing 150hp and 250Nm, it’s offered in automatic form only, and claims to improve fuel economy to the tune of 1.9mpg. On 17-inch wheels, that translates to 53.3mpg and 122g/km. This is one Audi that will be following you down the sliproad at a respectable distance, though – a not-too-sporting 0-62mph time of 8.9 seconds seems at odds with the A5’s aggressive lines and popular sporty S line trim. Low displacement A5, lower costs? Looking to the possible advantages, the P11D price of the A5 Coupe Sport 1.4 TFSI starts at £33,625 on the road. A 2.0 TFSI is £540 more at £34,165, with a manual gearbox, with the like-for-like S Tronic version coming in at £35,695 – a not insubstantial £2,070 more. There’s little advantage in BIK charges though, as that mere 2g/km difference between the 2.0-litre and 1.4-litre automatic models fails to put the smaller-engined Audi into a lower bracket. Even the manual 2.0 TFSI carries little BIK penalty slotting into the 26% 2018/19 BIK band, with the automatics slotting into the same 25% band in standard specification on the smallest wheels. Although incremental changes in CO2 apply to larger wheels, there’s no sweet spot with a significant saving. However, all three are cheaper in pure BIK tax terms than the most affordable diesel A5 Coupe – the 2.0 TDI 190 Sport model, whether in manual or automatic form. 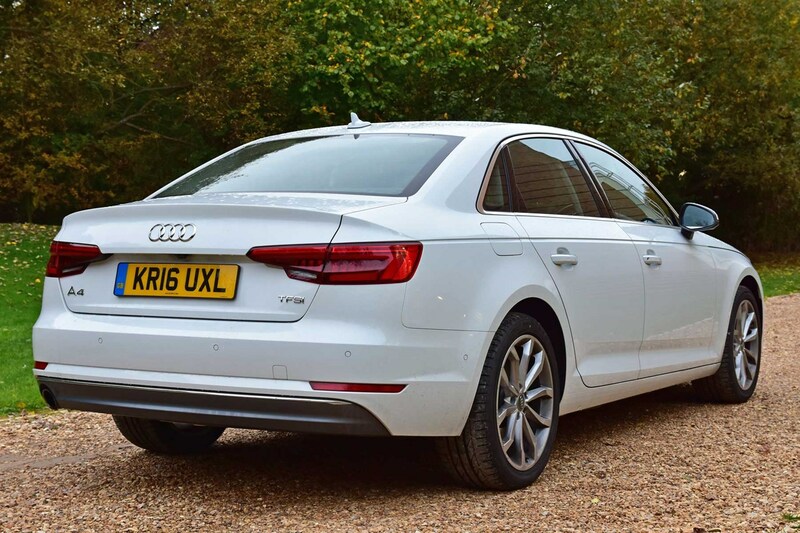 So, if you're considering an A5, don't do a huge number of miles where you can take advantage of the diesel's greater claimed fuel economy and want the lowest BIK costs, petrol is the way to go. Given the dramatic drop in performance and the likely scenario that the 1.4-litre will be worked much harder to keep up with British traffic, though, real world economy may not be any better than the 2.0-litre petrol alternative, making that a more appealing option for many drivers. 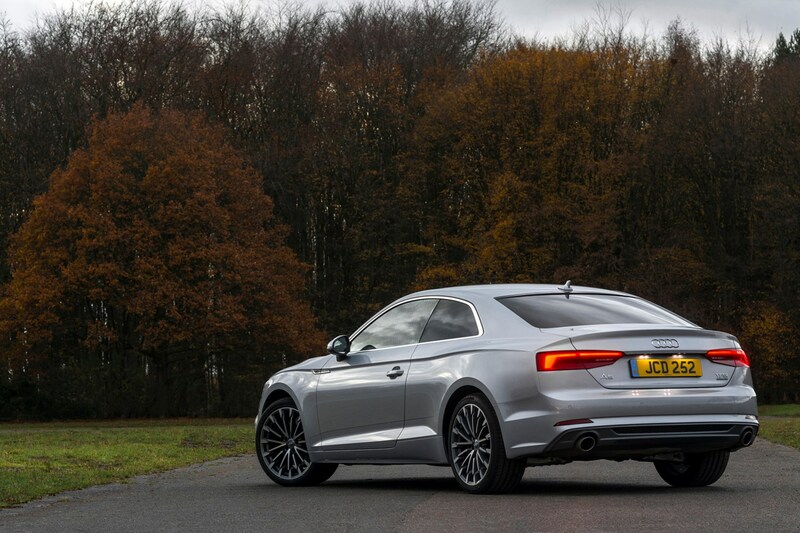 What is the Audi A5 1.4 TFSI for, then? Somewhat surprisingly, the answer can be found in the pages of the lease brokers. It’s possible to find an Audi A5 1.4 TFSI SE for less than £200 per month on a two-year, 10,000 mile-per-year contract with an upfront payment of around £1,800. Audi itself has a rather smaller saving, with a difference of less than £8 per month separating the A5 Coupe 1.4 TFSI S tronic and the A5 Coupe 2.0 TFSI manual. 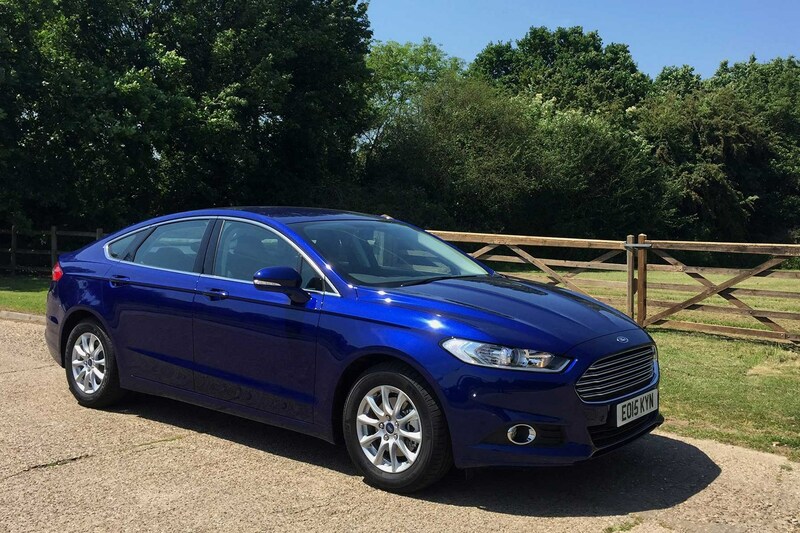 Ford made headlines with the 1.0 Turbo EcoBoost petrol in the Mondeo, and that option remains available. Producing 125hp, it drops the CO2 to 119g/km, but also lowers performance. So equipped, this large family hatchback takes 12 seconds to reach 62mph. Audi has already offered the 1.4 TFSI in the A4 saloon; it works surprisingly well in a car with less overtly sporting lines. Unlike the A5 and A5 Sportback, the A4 comes with a manual gearbox for the 1.4-litre, and the differences between it and the 2.0 TFSI are even smaller; company car drivers may want to choose the larger of those engines as the 2.0-litre produces an identical 122g/km to the 1.4-litre in automatic form. Throughout Skoda, SEAT and Volkswagen, the 1.4 TFSI engine can be found in a variety of cars, and it works particularly well in the class below the A4/A5 in cars such as the Skoda Octavia. 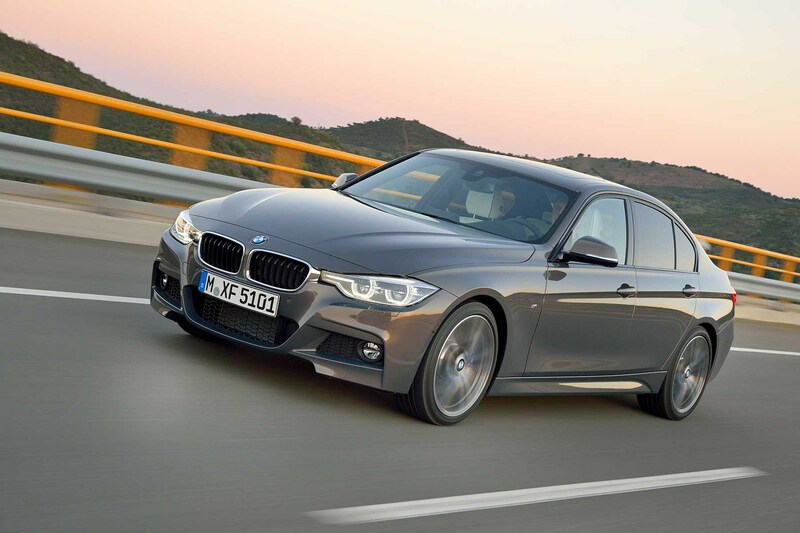 BMW’s 3 Series hasn’t migrated to a smaller engine, so much as returned. The original car launched with a 1.5-litre option, and now you can specify a three-cylinder 1.5, though it’s badged as a 318i. Performance is acceptable for a four-door saloon – 0-62mph is just under 9.0 seconds, and emissions of 122g/km are typical for this class of car.